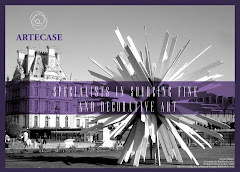 Last night we were at the Opening Night of the Paris Biennale and it was a spectacular event. 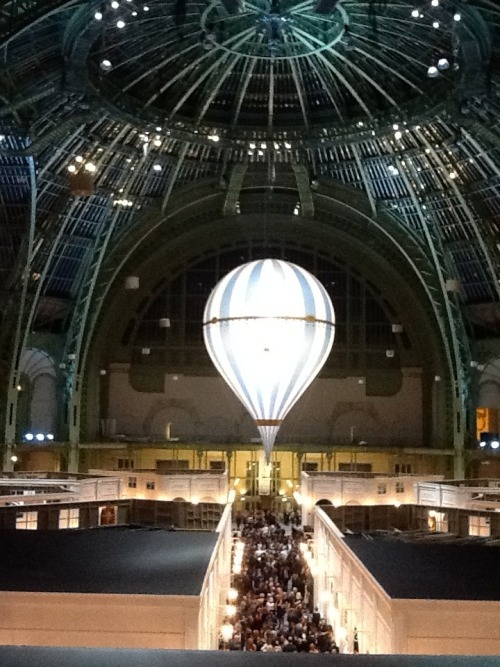 The interior of the Grand Palais, designed by Karl Lagerfield for the Fair, was dominated by a massive hot air balloon. 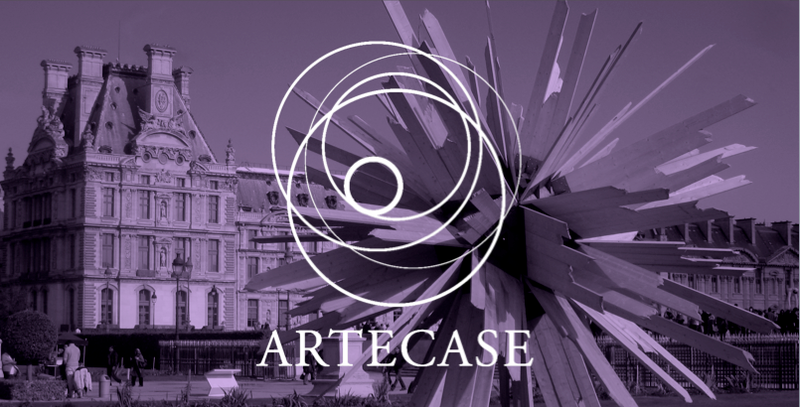 There was a strong showing of 20th century design classics and arts decoratifs, amid much talk of a shift in taste of the Fair’s clients away from French 18th century antiques towards this market. 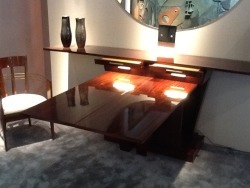 Galerie Alain Marcelpoil was showing an exquisite console/desk with four drawers and integrated lighting (circa 1929, stamped A. SORNAY) in Indian rosewood and solid mahogany by Andre Sornay. 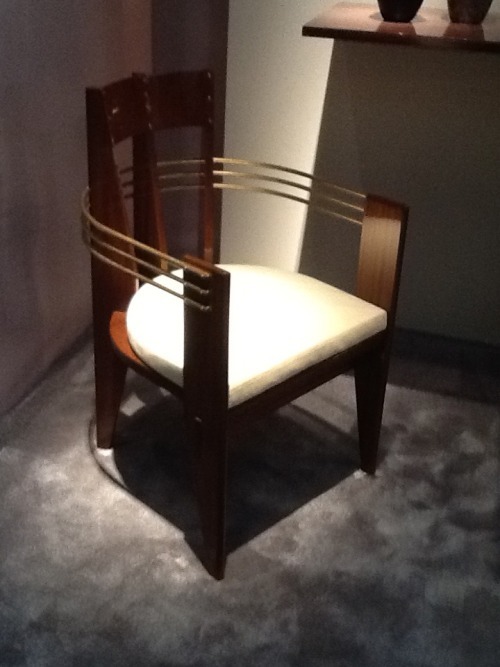 We loved the two bridge armchairs in mahogany also by Sornay. 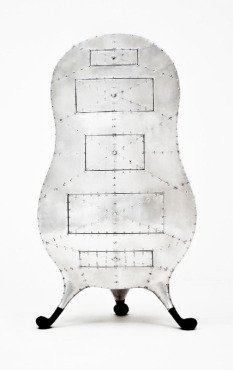 From a set of sixteen chairs, they had been displayed in 1937 as part of the Andre Sornay “study” recreated at the ‘Exposition Internationale des arts et techniques dans la vie moderne’ (awarded the bronze medal). 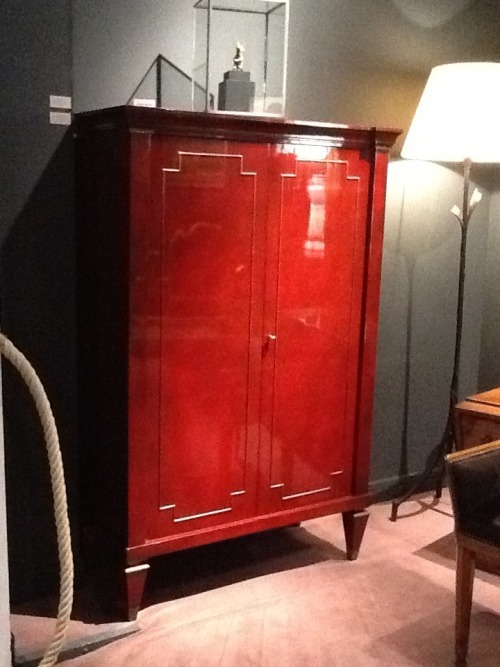 Over at Galerie Michel Giraud we spotted a magnificent red-lacquered cabinet (circa 1938-42) by Eugene Printz. The details and finish on this piece are sublime. 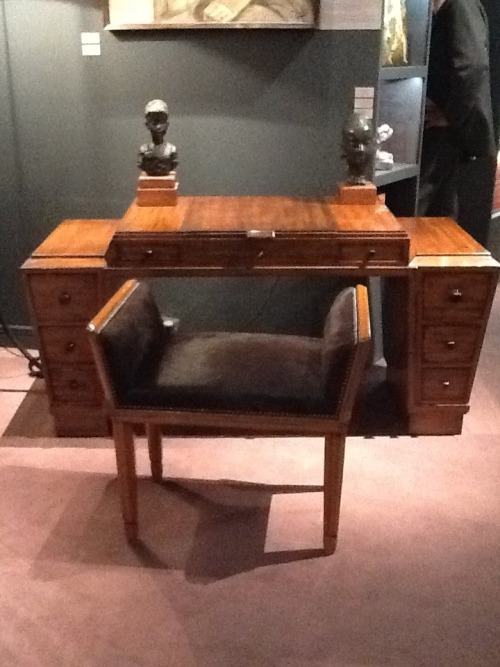 On the same stand, our eye was also drawn to a Cubist dressing table and seat (circa 1926) by Paul Follot. 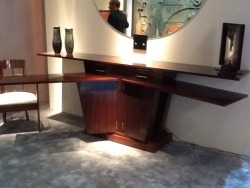 These pieces had been part of a complete set, comprising a bedroom,which was created by Pomore (the workshop connected with the Bon Marche department store) and exhibited at the 1926 Salon d’Automne. 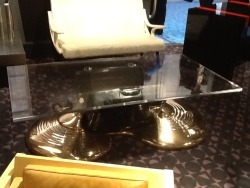 This low table by Cesar on Galerie Yves & Victor Gastou’s stand was attracting alot of attention. It is no. 4 of a series of 8 and is signed by the designer. 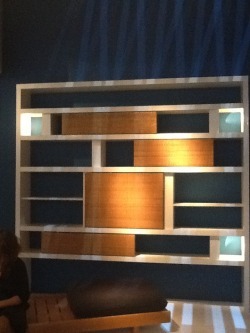 Susan on the Yves Gastou stand. Galerie Downtown had recreated the interior of the Maison Borot in Montmartre, integrally created by Charlotte Perriand in 1959. 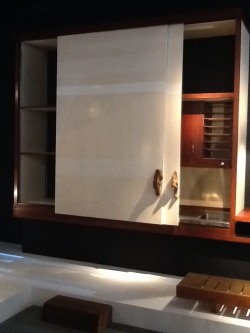 Note the interesting cabinet handles and the water tap integrated into the panel above the basin on the right hand side of the cupboard. 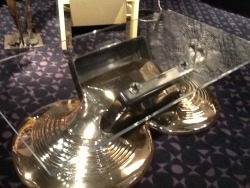 Carpenters Workshop Gallery had a wonderful commode designed by Marc Newson in 1987. 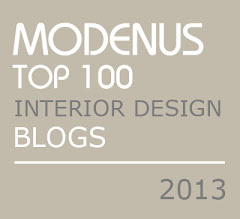 It was inspired by an anthropormophic commode by Andre Groult.